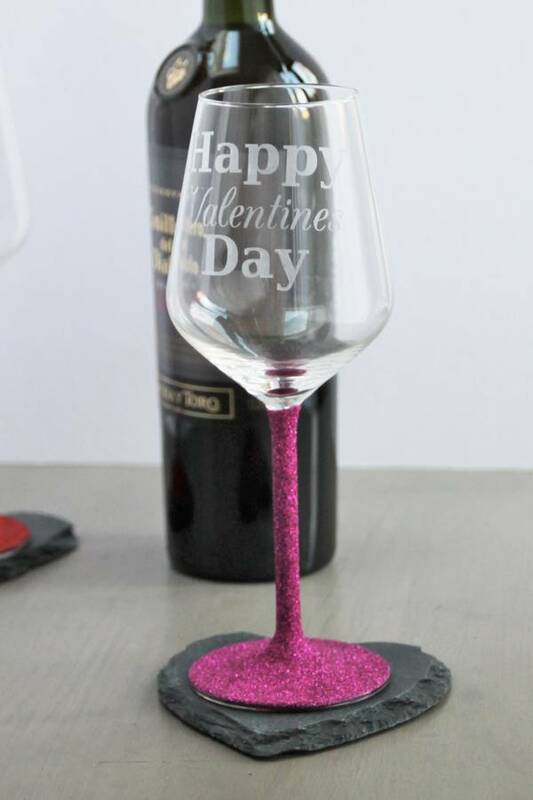 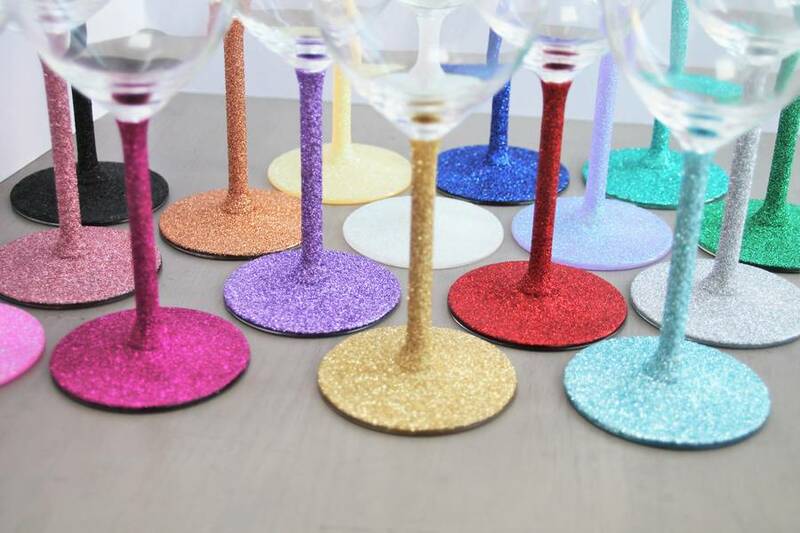 A stunning hand glittered wine glass available in an array of colours. 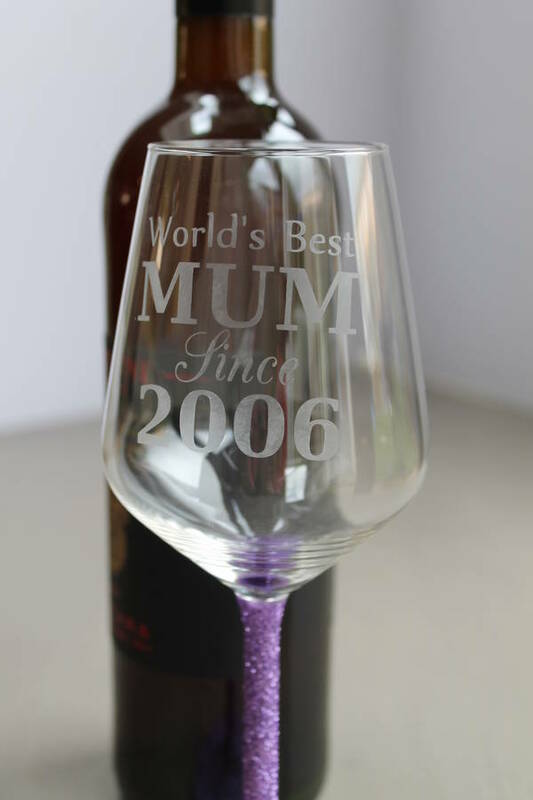 Please note: the size of the text will depend on the amount of personalisation required. 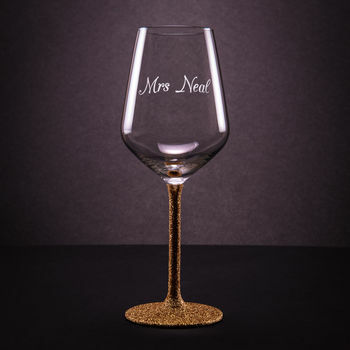 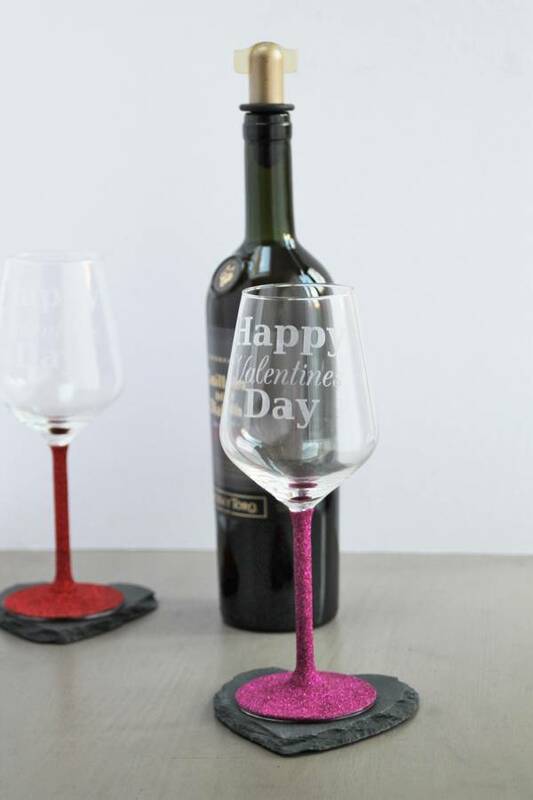 This elegant wine glass has a glittered stem and base. 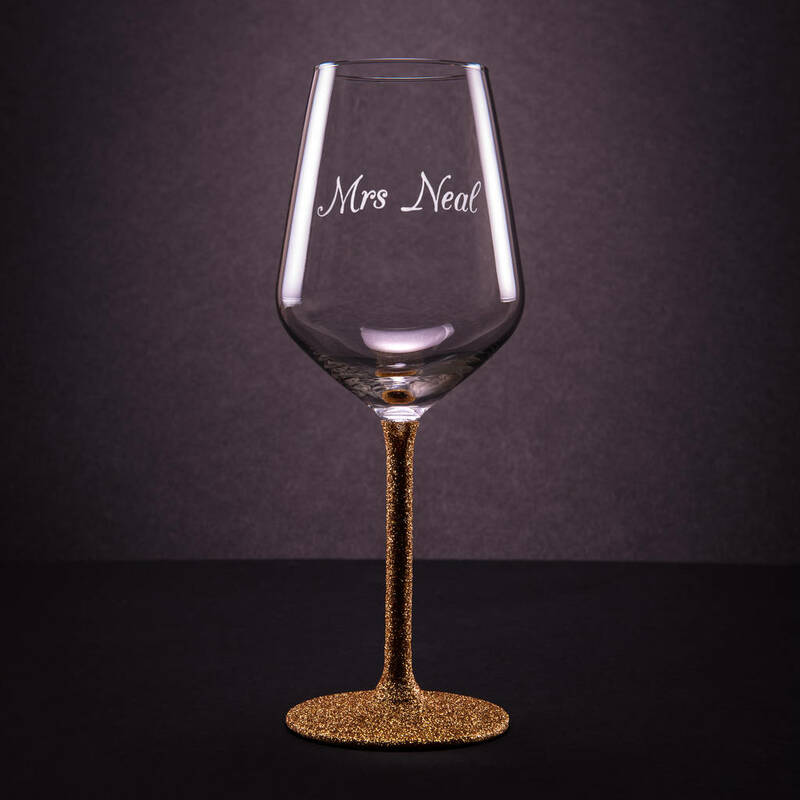 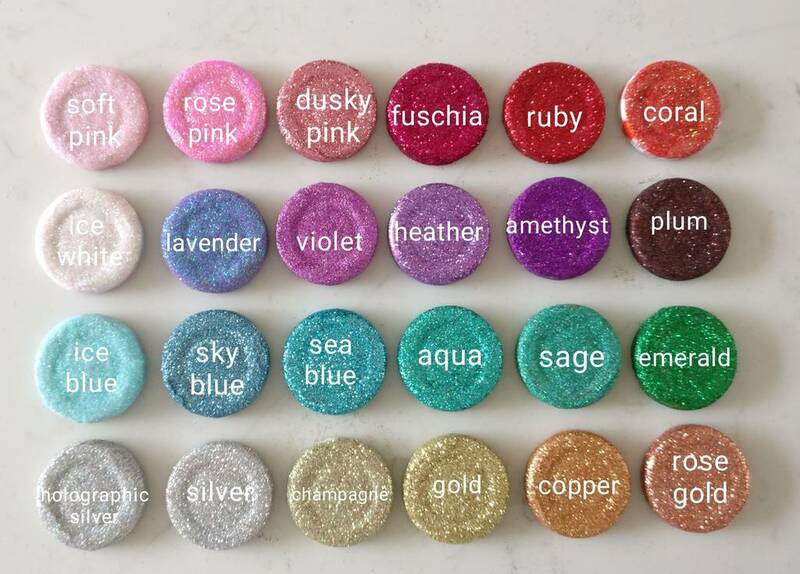 Choose from a wide range of colours to personalise your glass. 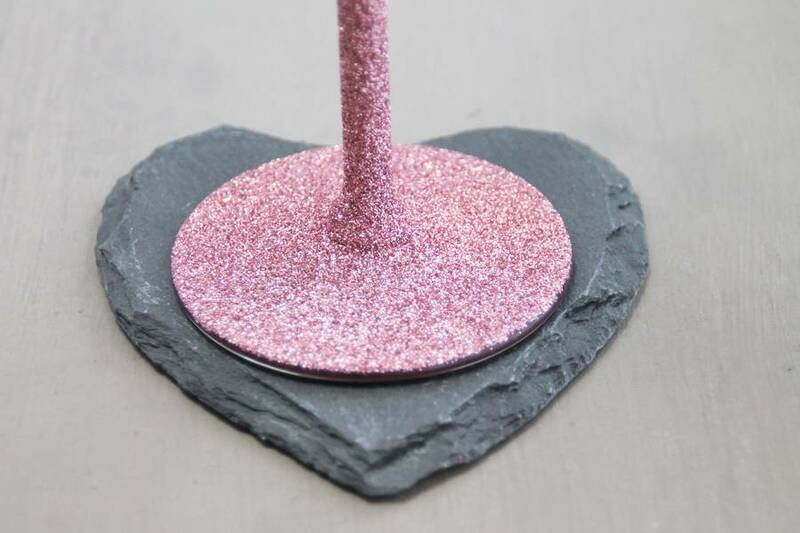 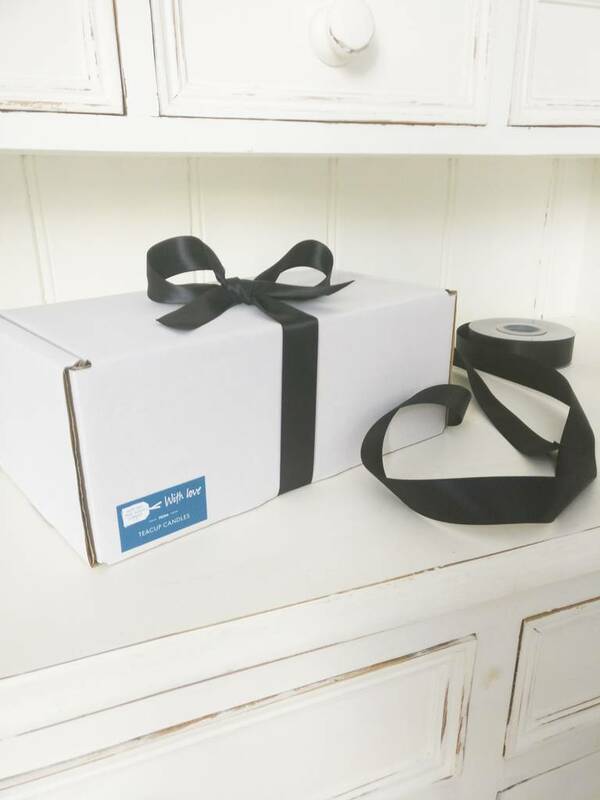 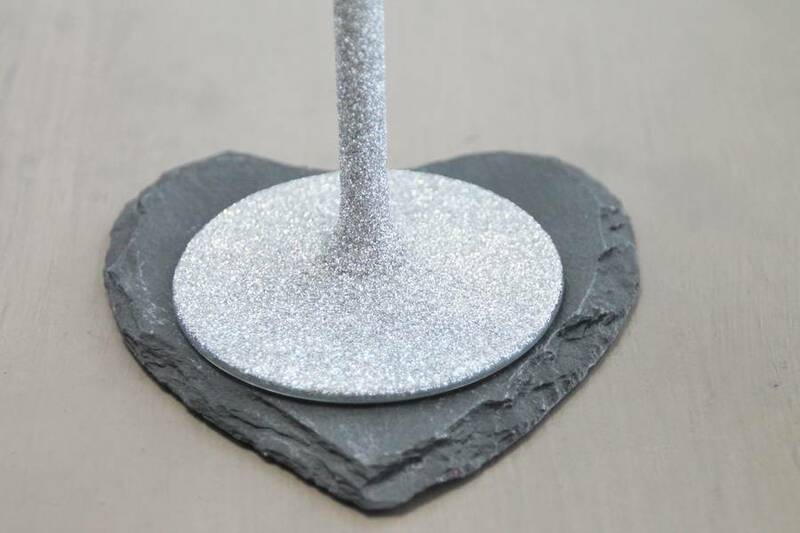 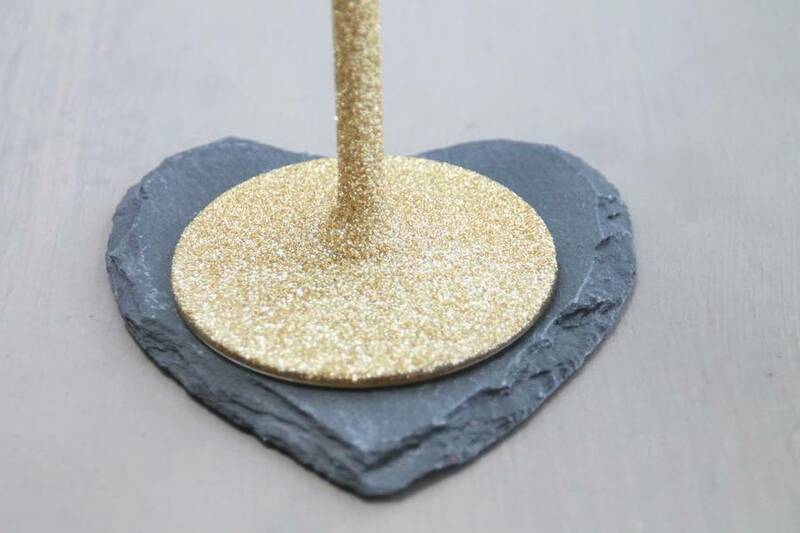 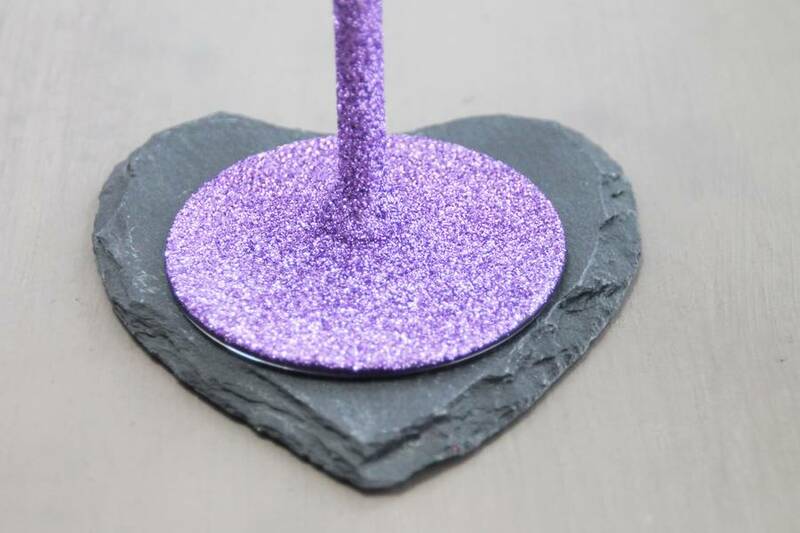 They make the perfect addition to a wedding or party and can compliment your colour scheme.